Whether or not you’re an “accessories person” (hey, not everyone has to be seeking street style stardom), there are undeniably a few (ok, 13) essentials that every 20-something woman should own to cover her bases. 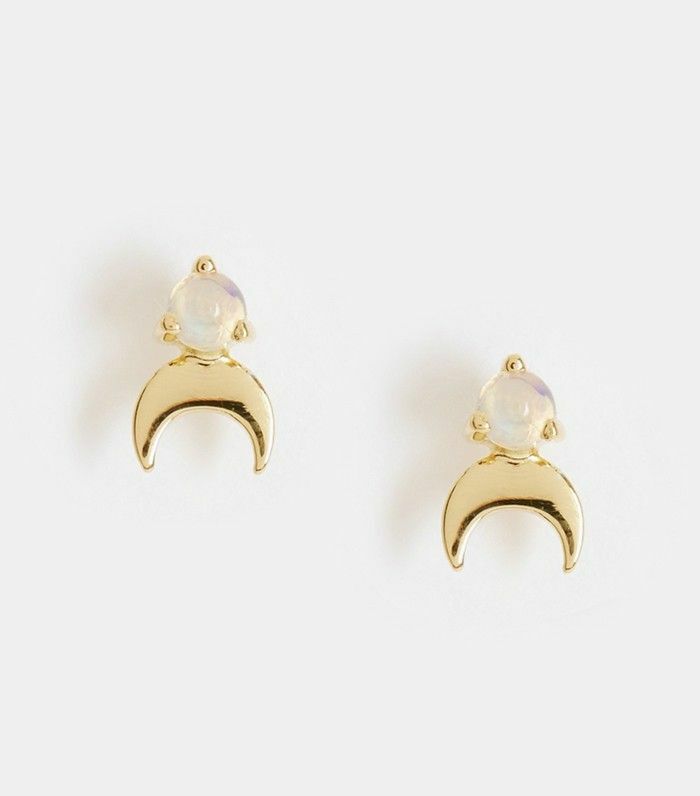 From everyday jewellery pieces that give your looks a thoughtful touch to statement shoes for those nights when you want to go out in jeans and a tee but need to somehow step it up, we’ve rounded up exactly what you need to achieve a well-rounded accessory wardrobe. Scroll through to see (and shop) the pieces that made our list! For more accessorising inspo, see our spring style guide to getting the new add-ons.